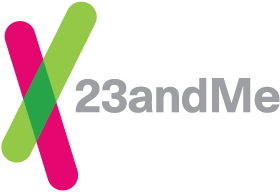 The 23andMe® Personal Genome Service can be purchased through 23andMe’s online store. Each individual who wants to participate in 23andMe needs his or her own saliva collection kit. Individuals must provide a sample and return the collection kit from the same country to which the kit was shipped by 23andMe. Note: 23andMe can only guarantee services and provide support for kits purchased directly through our website or through one of our authorized retailers. The resale of our kits is prohibited, and kits purchased on any external website, such as eBay or craigslist, among others, may not be authentic or functional. To protect our customers and prevent privacy and billing issues, 23andMe routinely deactivates kit barcodes found to be resold by unauthorized retailers.